All 4 of my cats love it! My cats seemed to love it! The only food I buy! 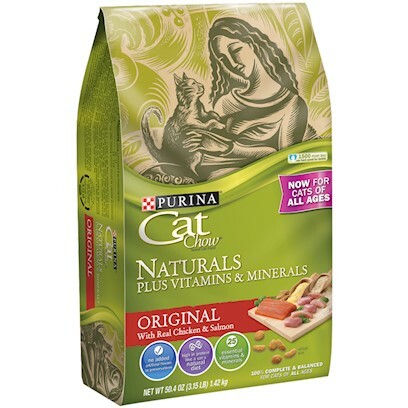 My cat loves this cat food! Nice to give my grown cats a change of taste!